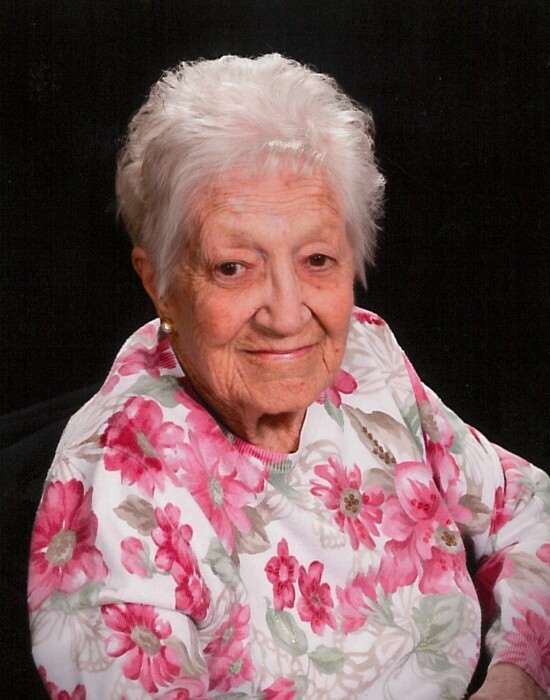 Dorothy Mae Gentry, 96, of Alpena passed away Friday, October 19, 2018 at Medilodge – Alpena. Dorothy Mae Haglund was born in East Tawas on May 7, 1922 to the late Herman and Saimi (Olli) Haglund. On October 4, 1942 she married Joseph W. Gentry. He preceded her in death on January 20, 1985. She worked as a teacher’s aide and school grandmother at both Oxbow and Besser Schools until her retirement. She was an active member of Grace Lutheran Church. Dorothy and Wes where founding members of the Alpena Golf Course. She will be remembered for her faith in God and love of family and church. Surviving are 3 children, Jamie (Tanya Raymond) Gentry, Joseph (Dawn) Gentry, Vicki (Paul) Denstaedt; daughter-in-law, Carlene Gentry; 13 grandchildren, Wesley (Natalie) Gentry, Theresa (Todd) Zielinski, Jim (Lisa) Schwochow, Beth (Jake) Gentry-McKinney, Drew Gentry, Anne Gentry, Trevor Denstaedt, Taylor (Sean) Hayward, Isabelle Denstaedt, Miriam Denstaedt, Joshua Schwochow, Justin Schwochow, Elizabeth (Matthew) Schwartz; 21 great grandchildren; 1 great-great grandchild; brother, Richard Haglund; sister-in-law, Margaret Haglund. Mrs. Gentry was preceded in death by a son, Michael; 5 siblings, Ardath Parent, Harold Haglund, Rosemary Look, Herbert Haglund and Eugene Parent. Memorial visitation will take place on Wednesday, October 24, 2018 at Grace Lutheran Church from 10 a.m. until time of the memorial service at 11 a.m. with Rev. Thomas Orth officiating. Cremation arrangements have been handled by the Bannan Funeral Home.